A pale yellow oil with a fishy but not rancid odour and taste. 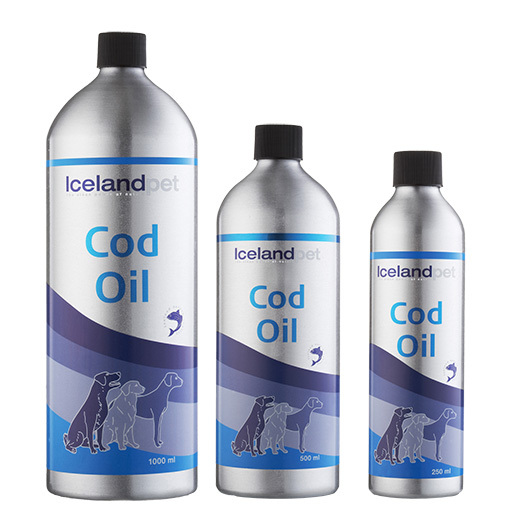 The oil is processed from fresh fish og the Gadiade family. The oil is refined, clarified by filtration at about 0°C. Store at or below room temerature and protect from direct sunlight. Shelf life 3 years in sealed original containers. 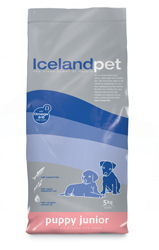 Substantially reduces allergies in sensitive animals. 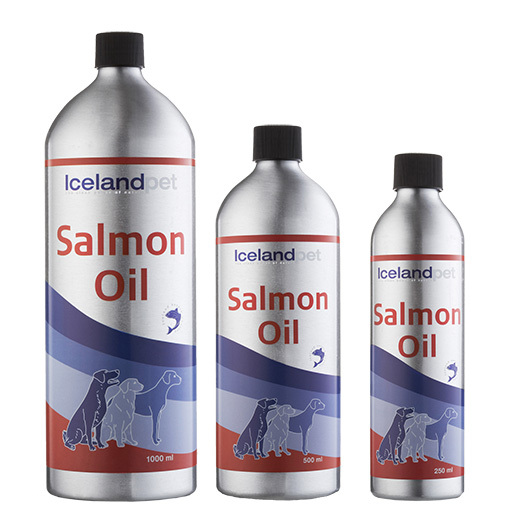 The salmon oil consists of over 15 Omega-3 and Omega-6 fatty acids for cats and dogs, also high proportions of DHA and EPA (Omega-3) – in combination, these are the best proportions available. Research has shown that the most advantageous proportion of fatty acids should be within the range of 1:3 and 1:6 (Omega-3:Omega-6). Our salmon oil has the proportion 4:1 (Omega-3:Omega-6).